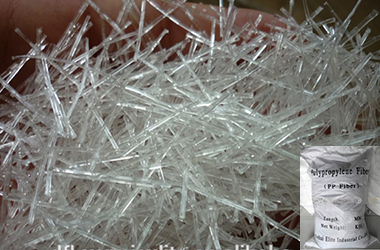 Polypropylene (PP) wave fiber PP fibers is made of PP resin by continuous hot extrusion processing. Anti-static and anti-UV, it balances dispersed in mortar and can operate in a long time. 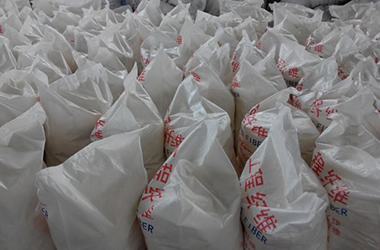 According to various building components and different areas, it will be mixed with cement ratio calculations tuowng applications for products with the desired quality. 7) Prevent dryness and prevent crack propagation of mortar.